UPM Raflatac will exhibit the Label Life and RafCyle concepts at Alimentaria 2016 from April 25 to 28 in Barcelona, Spain. Label Life helps label printers and end-users understand the life cycle impacts of different label stock products and get credible information on the environmental performance of their labels. The RafCycle is a sustainable recycling solution for recovering self-adhesive matrix and release liner waste. The wine industry is among the leading adopters of RafCycle due to a brand ethic highly attuned to sustainability. 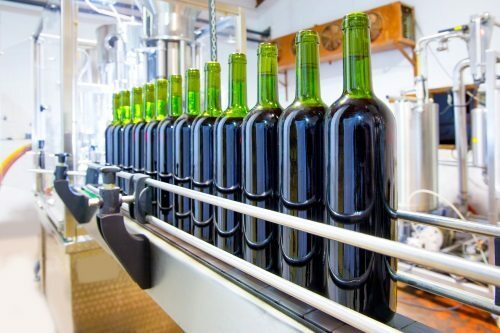 A RafCycle partnership gives label converters and wineries the opportunity to reduce their waste costs while raising their environmental performance. The company will also display a range of label materials for the wine industry, including face stocks.